The opportunity to own an affordable home awaits. 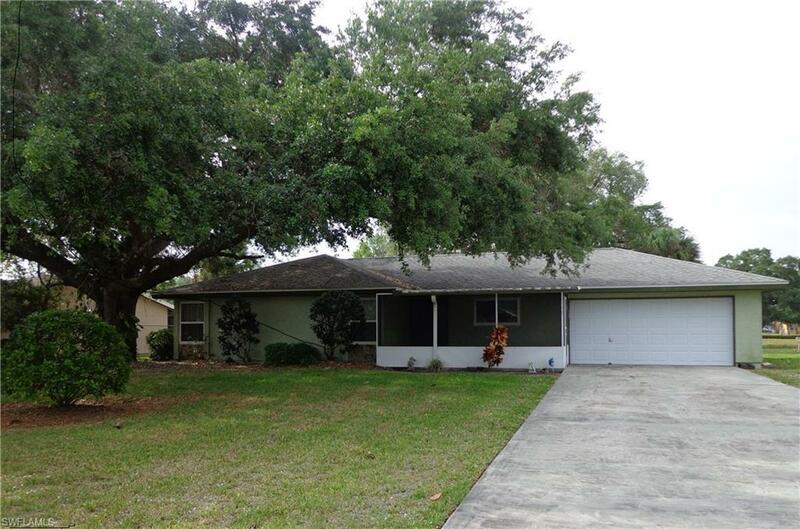 This 3 bedroom 2 bath home has been recently updated with new flooring and paint. Home features a 2 car garage, large master suite with walk-in closet, and a spacious front screened lanai. The backyard is perfect for entertaining with a paved and covered deck. This homesite is beautifully shaded with live oaks and is situated against a rear greenbelt for added privacy.